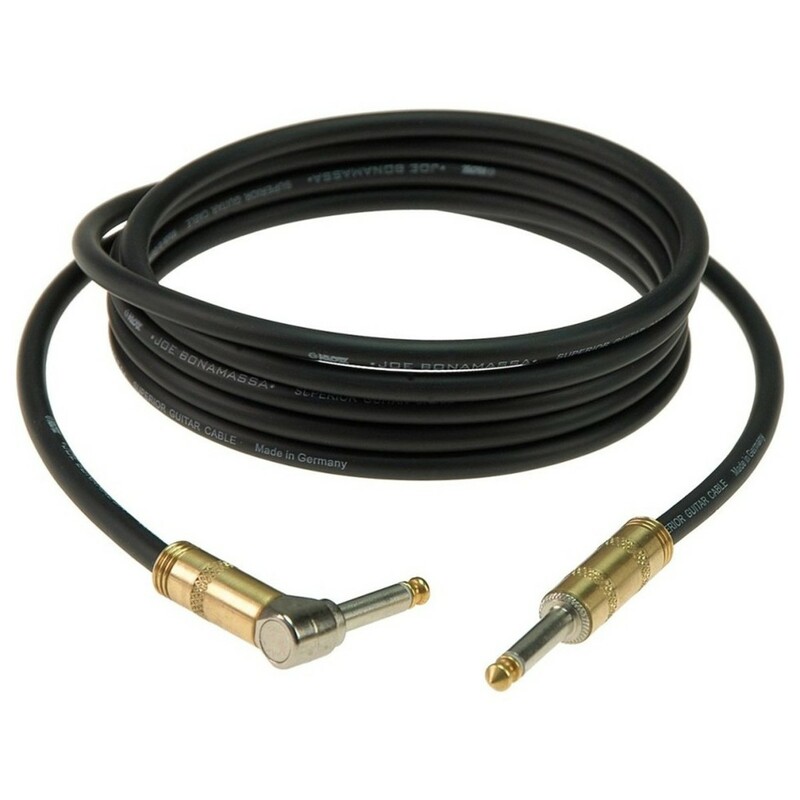 Modern sound. With a vintage feel. 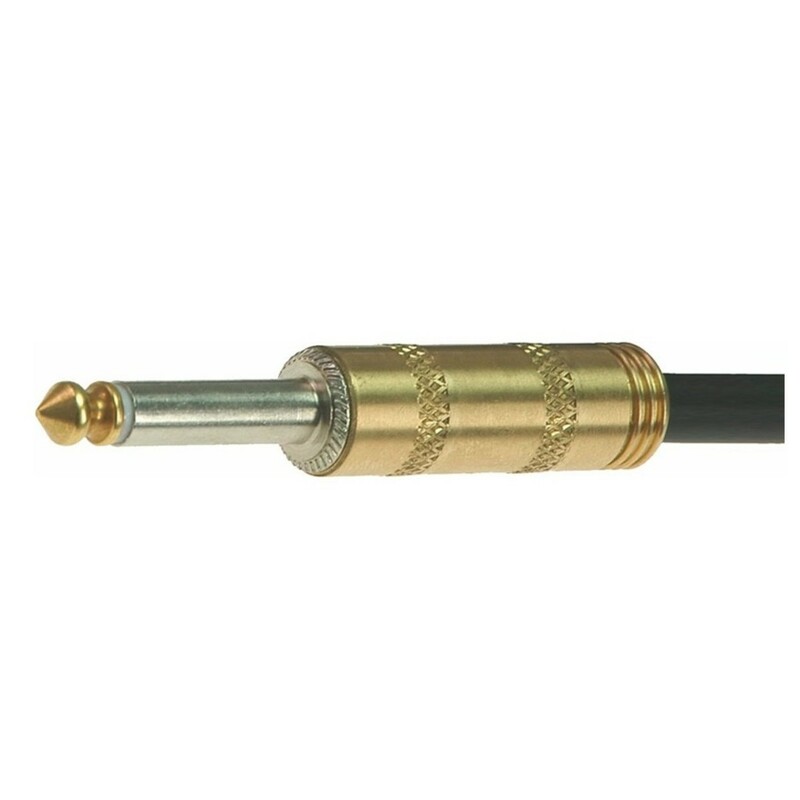 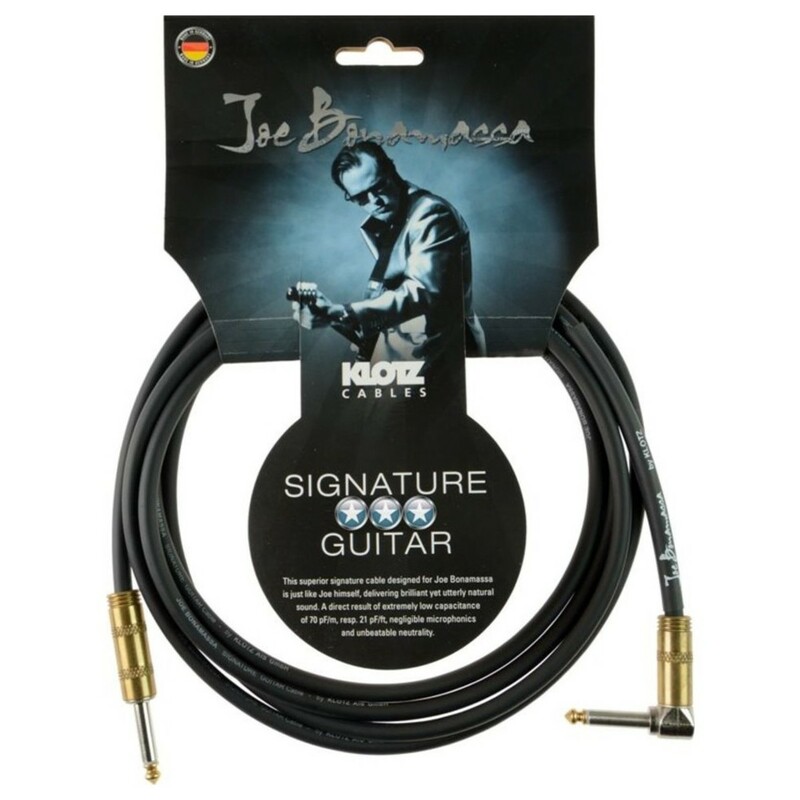 The Klotz Joe Bonamassa Signature Guitar Cable with Angled Jack, 9m combines Bonamassa's love of classic gear with Klotz's reputation as the industry leader in cabling.